If you are seeking a solution for teeth that are broken, uneven, or discolored, dental veneers may be the answer. Dr. Q Dental is an experienced provider of general, cosmetic, and surgical procedures. We offer dental veneers as well as routine cleanings, fillings, wisdom teeth removal, and other treatments. With dental veneers, Monrovia patients are able to change the appearance of their teeth dramatically and in as few as two or three dental visits. Below, get the basics about veneers and learn about some of the factors you should consider before treatment. Veneers are thin shells that fit on the visible surface of teeth. After deciding on a treatment option, Dr. Q begins by removing a small amount of tooth enamel. This allows the veneer to fit in place. Next, Dr. Q works with a dental laboratory to design a customized veneer: one suited not only to the tooth but also matched to the color and shape of your other teeth. Dr. Q partners with laboratories based in the United States as she finds that they provide more consistent, quality materials. After a week or two, the veneers will be ready. Dr. Q bonds them in place as part of a second procedure. Patients will typically return for a check-up visit to ensure comfort and a strong bond. 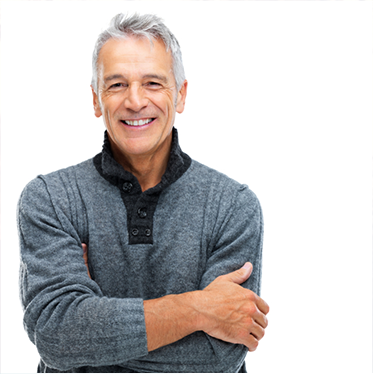 If you live in the Monrovia area and you’re exploring dental veneers as an option for improving the way your teeth look, there are some factors to consider. First, dental veneers—especially porcelain veneers—do provide a measure of durability. Still, they can crack or break under significant wear. If you grind your teeth at night, chew hard foods, or crunch ice from your drinking glass, you might need to consider other options. Second, veneers are permanent since Dr. Q will be removing enamel from your teeth. Fortunately, dental veneers should last patients at least 5-to-10 years with the right care. Finally, veneers are not the right solution for all patients. Your preliminary examination with Dr. Q will help you understand your options and select the treatment method that’s best suited to your goals. Dr. Q may find that your teeth are in generally good condition except for their alignment. For some Monrovia patients, Invisalign ® may be a better solution. This dental system consists of a set of plastic aligners that you wear inside your mouth to realign teeth gradually and consistently. Laser teeth whitening is another option for Monrovia patients who have staining or yellowed teeth. Though some stains do not respond to the treatment, many patients have achieved excellent results with the help of our practice. Lastly, Dr. Q may recommend dental crowns instead of veneers. Patients with significant tooth damage or decay may be better served by a crown as it covers the entire tooth and provides greater strength and protection. 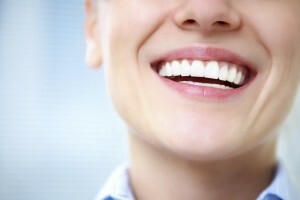 Find out more about dental veneers. Call Dr. Q’s dental practice in the Monrovia area for an appointment: 626-599-9818.